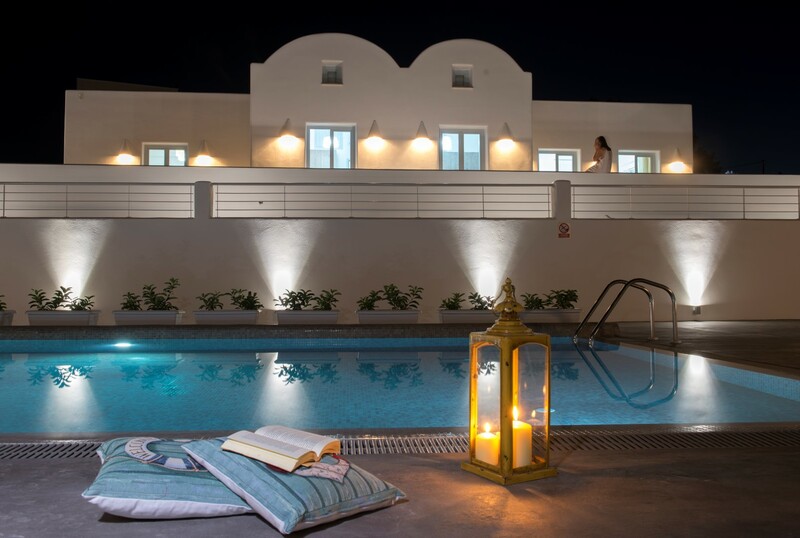 Sea & Sand Luxury Villas in Santorini, were constructed in 2015 with the principal objective to offer visitors the quality time they deserve for perfect holidays. 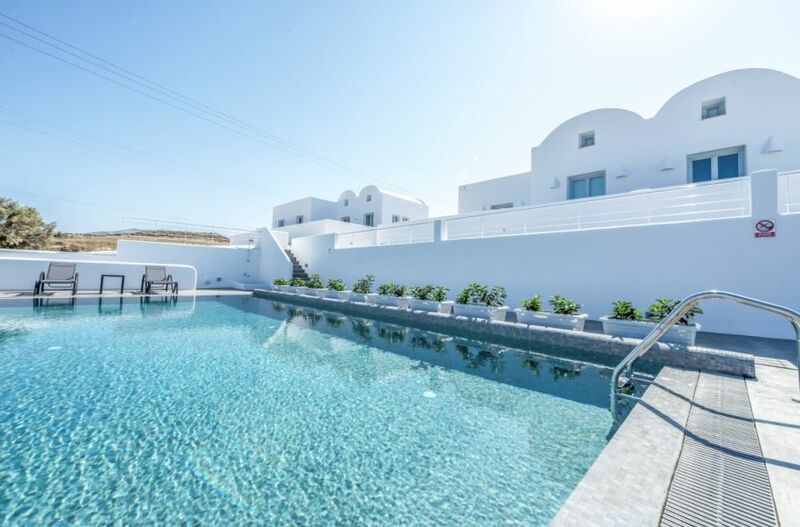 Villas are located in the quiet area of Exo Gialos, Karterados, near the organized beach of Monolithos, on the eastern side of Santorini island with panoramic sea view and a large outdoor space. 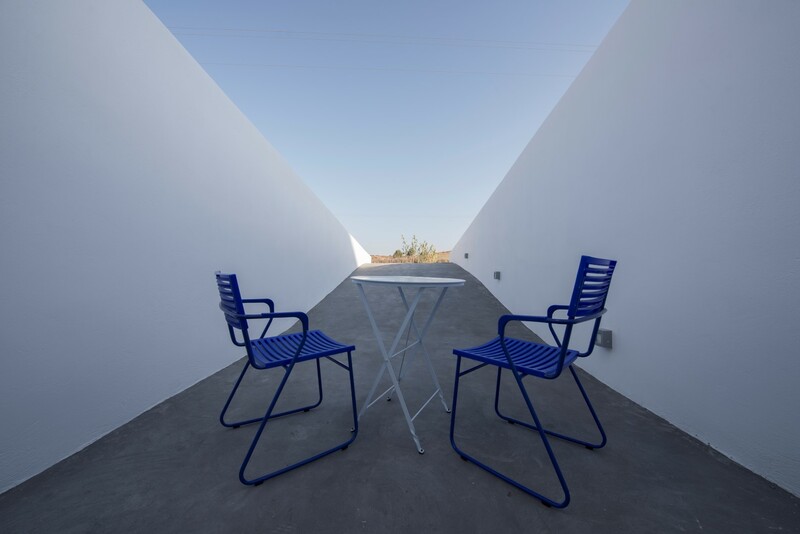 They mix modern and traditional elements, respecting at the same time local architecture. The newly built villas are beautifully and fully furnished interiorly and exteriorly, exceptionally decorated, with particular style, featuring vaulted ceilings, large verandas, unlimited sea view and many amenities. The large shared pool located in the exterior area freely offers guests absolute relaxation under the sun, while it is surrounded by a veranda for sunbathing with modern deck chairs, tables and outdoor shower. Free Wi-Fi is offered in all areas..
Sea & Sand Luxury Villas are 9,5 Km from the port of Athinio and 4 Km from the airport of Santorini. 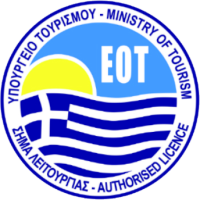 The organized beach of Monolithos is just 500 meters away. The most famous seafood restaurants of the island are located 200 meters away, near the quite beach of Exo Gialos. The crowded town of Fira is 4 Km away, while the romantic Oia is 15 km away. The Villas offer free private parking spaces. 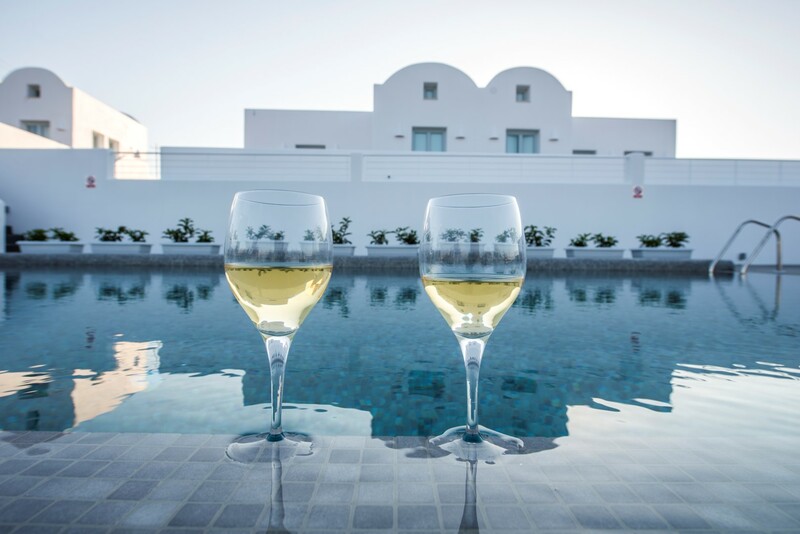 Sea & Sand Luxury Villas offer the ideal holidays for couples and families, near the beach and all sights of Santorini island. Please select below the preferred villa type to see the availability calendar, rates and booking options.